Your Gym deserves to be safe and clean. 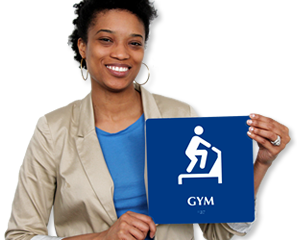 Decrease maintenance and dangerous slipping with a No Food or Drink in Gym Sign. • Sturdy aluminum design means your sign will never rust and resists wear. 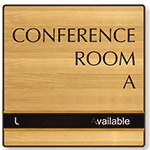 • Our sturdy surface / post mount signs are printed in color on a white background. 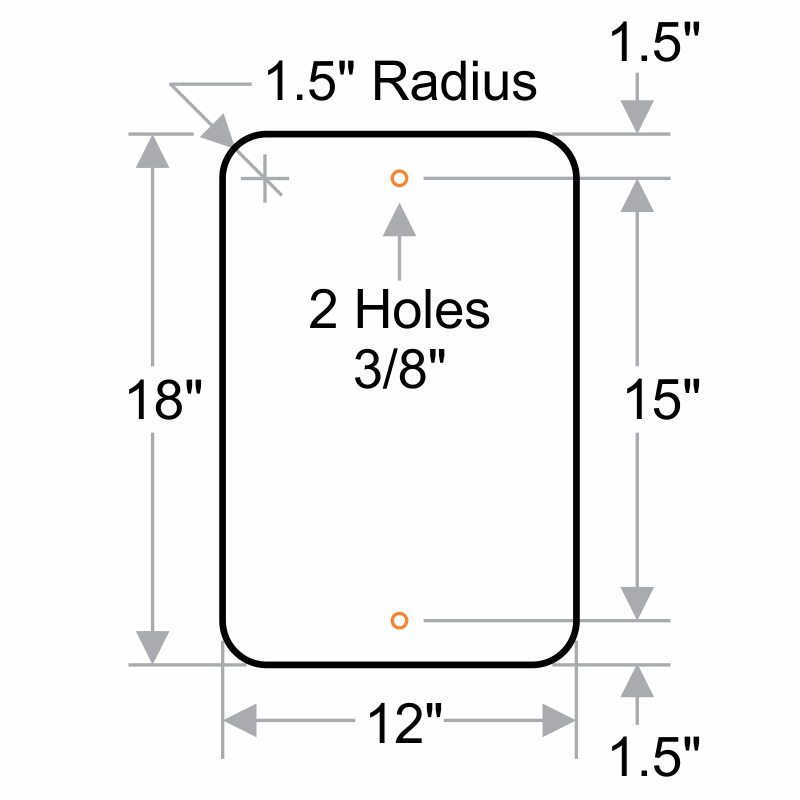 • Parking signs are printed with UV-stable ink, suitable for use at temperatures from -40 F to 180 F.
• Easily install this sign onto flat surfaces, posts and fences for a parking sign that can last for years.